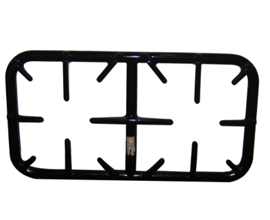 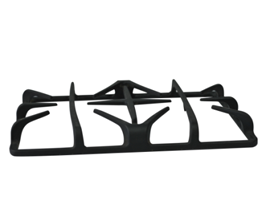 It is a hard Ground Coat Frits, can be applied to Cookware/Stove grill/Panel. 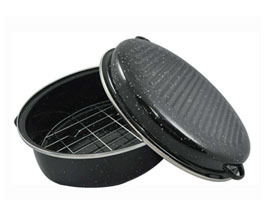 It is a Hard Ground Coat Frit, can be applied to Cookware/Stove grill/Panel. 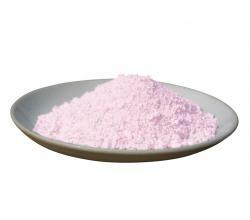 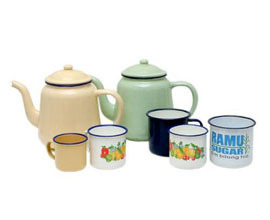 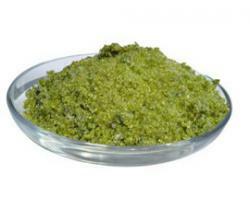 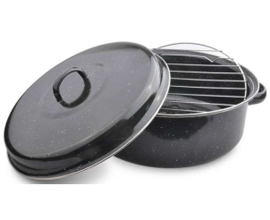 This Sb-Mo ground coat frit can be applied to Enamel Cookware. 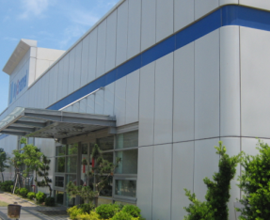 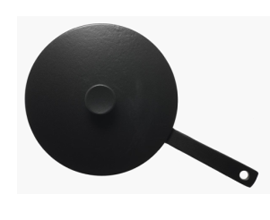 It is a Anti fish scale Enamel Frit, specially for Thick hot rolled steel plate. 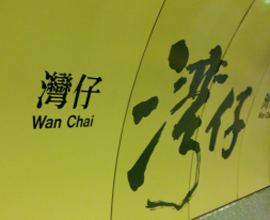 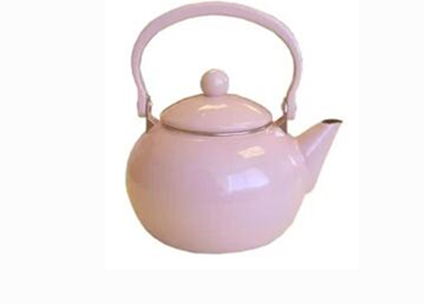 It's super white, can be applied to Architecture and subway panel / Enamel cookware. 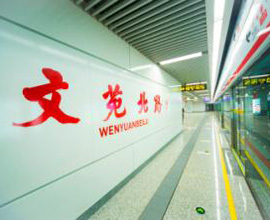 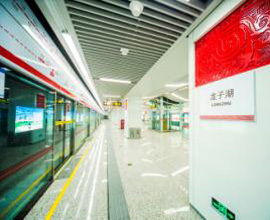 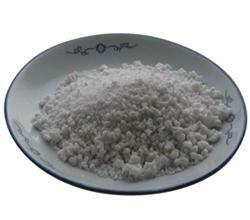 It's Antimony white frit, can be applied to Subway panel. 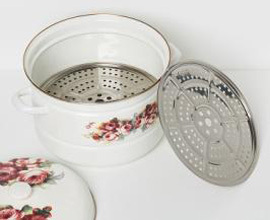 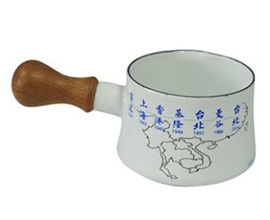 It is a Ivory cover coat frit, can be applied to Enamel cookware / Bucket / Mugs. 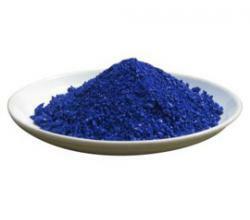 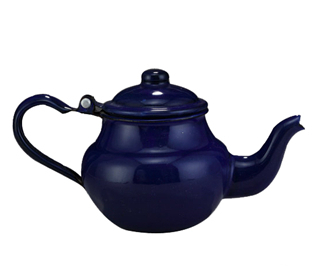 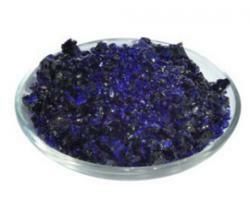 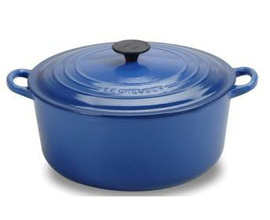 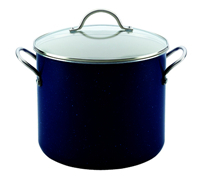 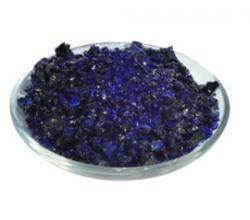 It's royal blue cover coat frit, can be applied to Enamel kettle / cookware. 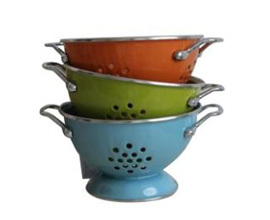 It's Titanium peach frit, can be applied to Enamel cookware. 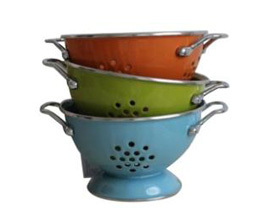 It's Titanium gray frit, can be applied to Enamel cookware / enamelware. 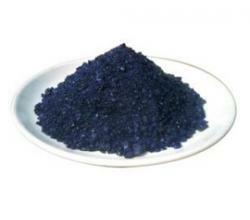 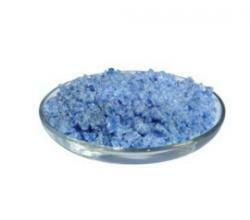 It's blue edge frit, can be applied to Enamel kettle and mug. 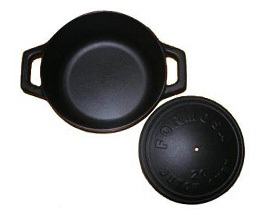 It's Cream frit, can be applied to Enamel cookware. 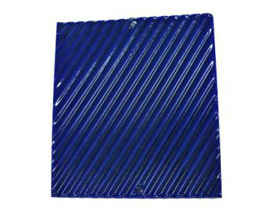 It is a special Transparent frit, can be applied to Subway / Architecture panel. 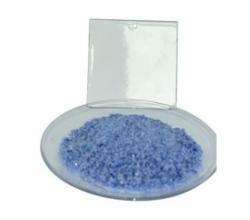 It's Semi transparent frit, can be applied to Colorant decoration on enamel cover coat. 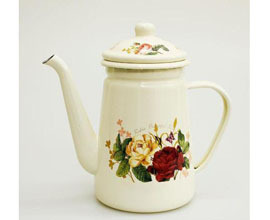 It is a good Transparent frit, for colorant decoration on enamel cover coat. 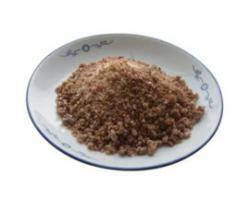 It's Anti acid transparent frit, can be applied to Colorant decoration on enamel cover coat. 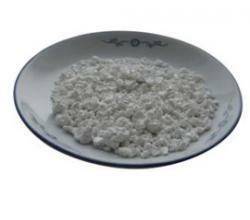 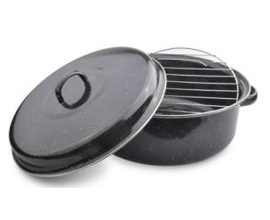 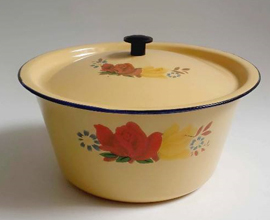 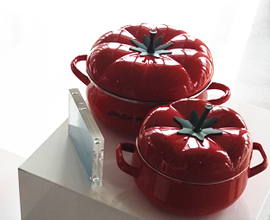 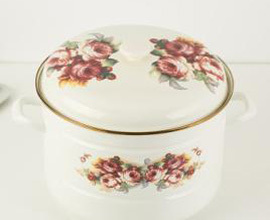 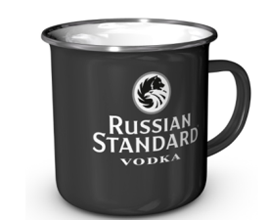 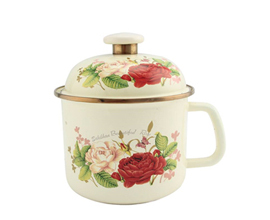 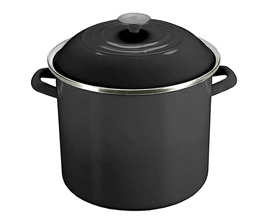 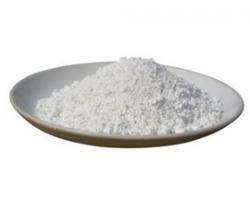 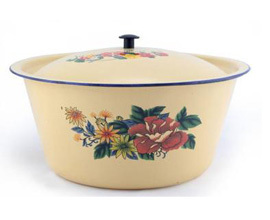 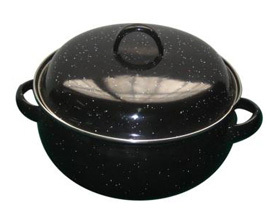 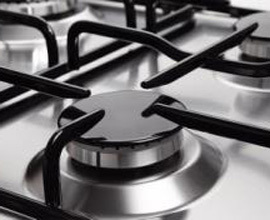 It is a stable quality Porcelain Enamel Frit, one coat one fire, can be applied to Enamel Cookware / Gas stove / BBQ. 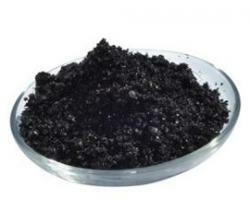 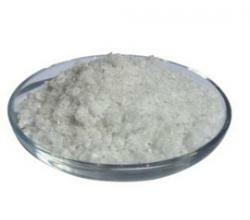 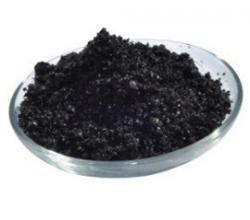 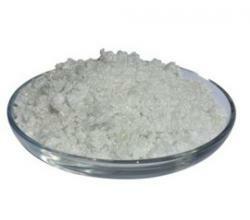 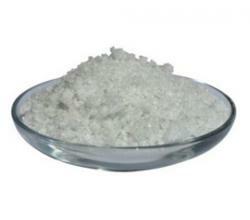 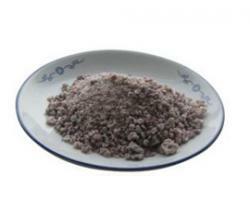 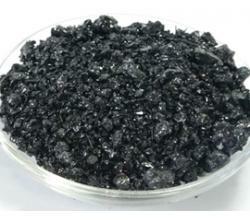 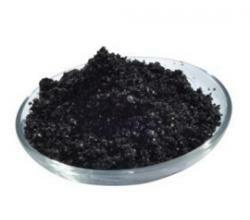 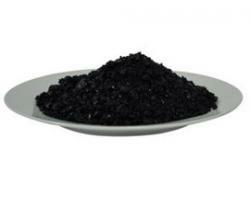 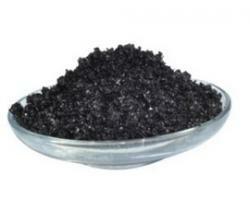 It is a high quality acid resistance black frit, one coat one fire, can be applied to Enamel Cookware / Gas stove / BBQ. 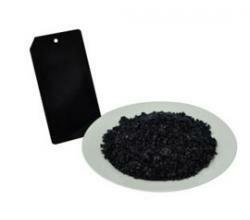 It is a mixed Black Frit, can be applied to Enamel Cookware / Gas stove / BBQ. 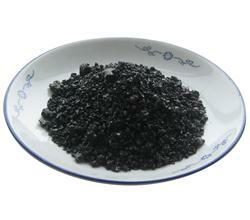 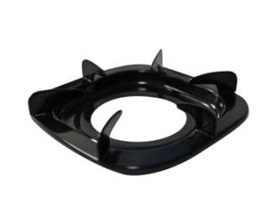 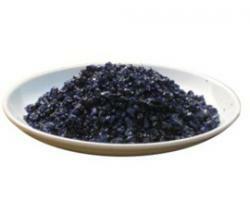 It is a cast iron anti acid glossy Black Frit, one coat one fire ,can be applied to Cast iron oven / grills. 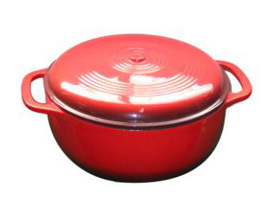 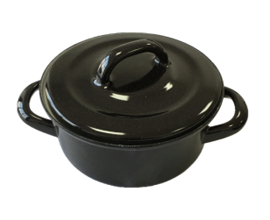 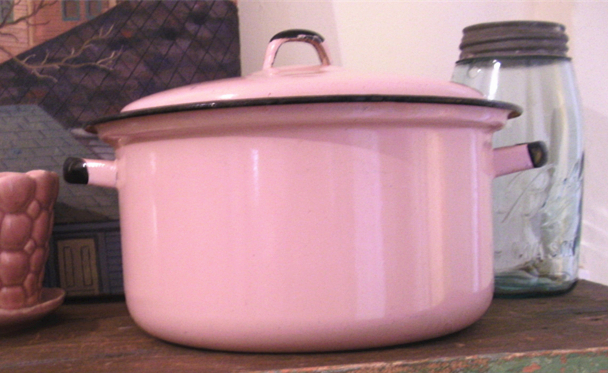 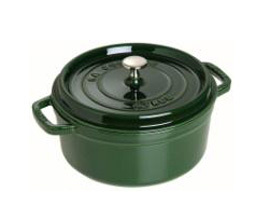 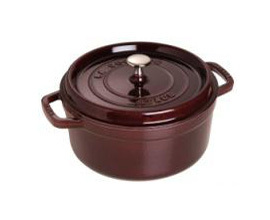 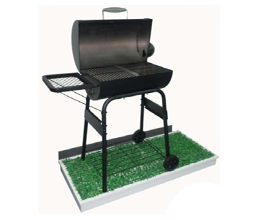 It is a cast iron Matt Frit, one coat one fire ,can be applied to Enamel cookware / Stove grill. 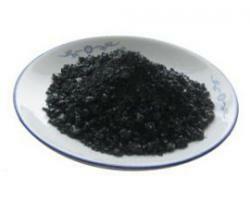 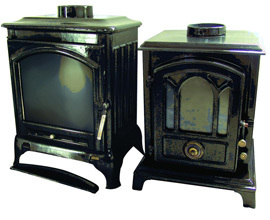 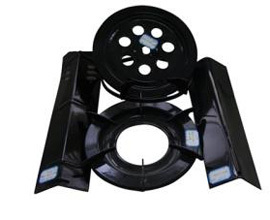 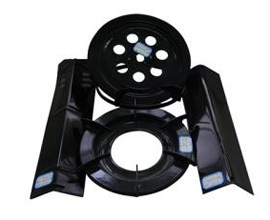 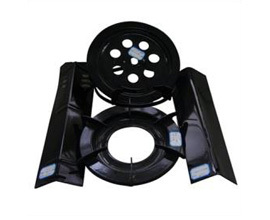 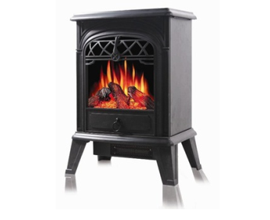 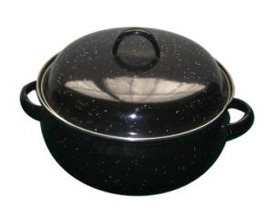 It is a cast iron Black Frit, one coat one fire ,can be applied to Cast iron Frying pan / Fireplace. 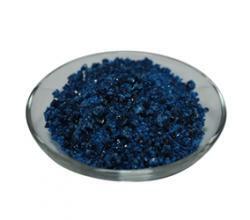 It's Transparent frit for cast iron, can be applied to Colorant decoration on enamel cover coat. 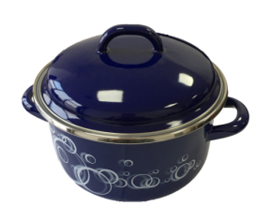 It is a special fresh Majolica cover coat frit, including brown/green/purple/blue color, can be applied to cast iron Enamel cookware. 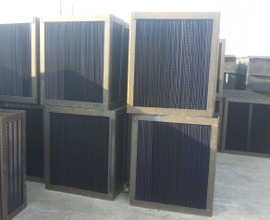 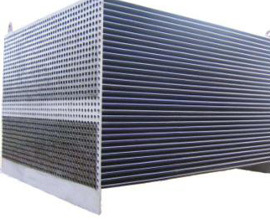 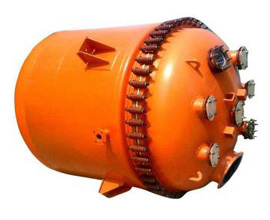 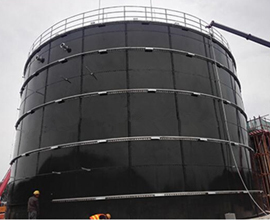 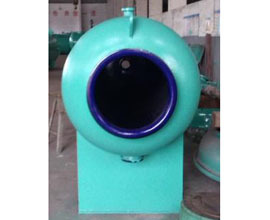 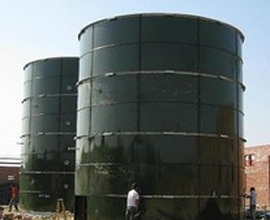 It is a anti-acid industrial enamel frit, very strong acid resistance, corrosion resistance, specially for Heat Exchangers / GGH(Gas-Gas heater). 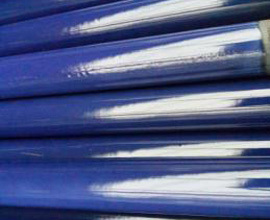 It is a anti-acid industrial enamel frit, very strong acid resistance, corrosion resistance, can be enameled inside & outside of pipe/tube. 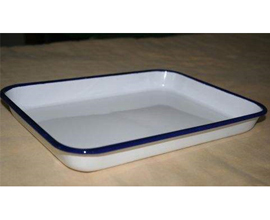 It is a anti-acid industrial enamel cover coat frit, very strong acid resistance, corrosion resistance, specially for enamel reactor. 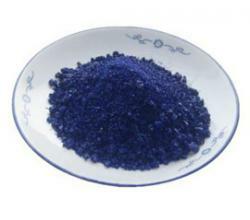 It is a anti-acid industrial enamel ground coat frit, very strong acid resistance, corrosion resistance, specially for enamel reactor.